To floss or not to floss, that is the question. How do you compare to the average American when it comes to flossing? 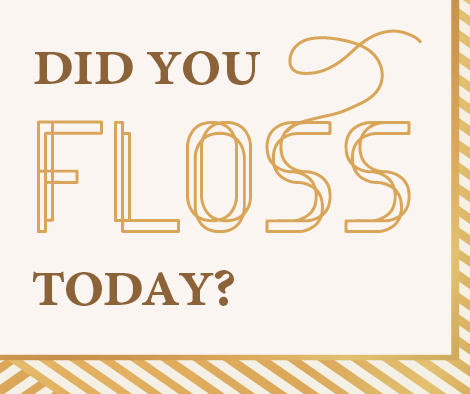 Is it really important to floss every day? Find out more with Visalia Dentist, Dr. Bodensteiner’s blog. Contact your Visalia Dentist, Dr. Bodensteiner today to learn more about getting your smile the boost it needs to take it to the next level, including our numerous modern cosmetic dentistry options.